Derbyshire-based Hansons Auctioneers is opening a London saleroom, with plans to host fine art and antiques auctions once a month from February 2018. 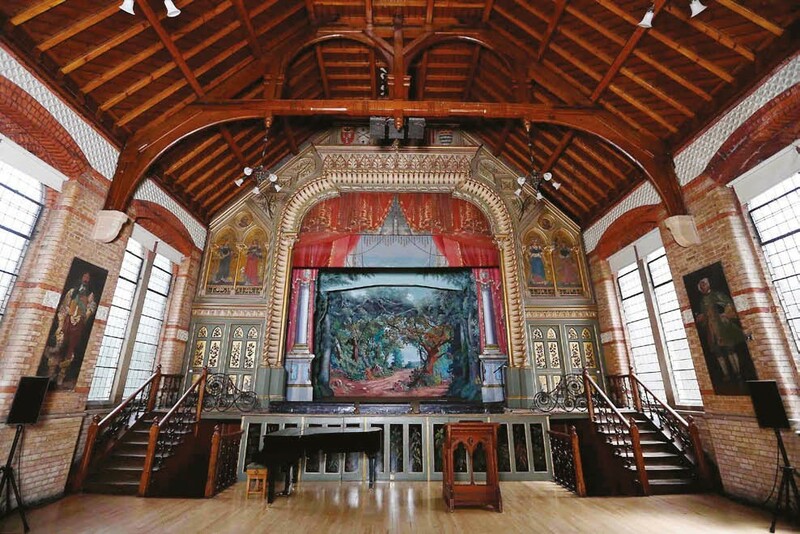 The Normansfield Theatre in Teddington, venue for Hanson’s London auctions. The business, launched in 2005 by Charles Hanson, has taken a part-lease on Normansfield Theatre in Teddington, in the London borough of Richmond upon Thames. Hansons London has already opened a consignment and valuations office in the Hampton Court area, three miles from its new saleroom. Two new staff will manage the London firm: business consultant Sue Haswell and associate director Chris Kirkham, former sales valuation manager at Criterion Auctions. The first sale is planned for February 10, with all London auctions streamed live on thesaleroom.com. Hanson is aiming to spend one day a week in London to do valuations. Hanson said the firm plans to work across the wider London area within a year and eventually hold specialist sales, with stock from Derbyshire diverted to the capital “if we consider it more suitable for the London market”. Sales will feature around 400 lots estimated from £80. 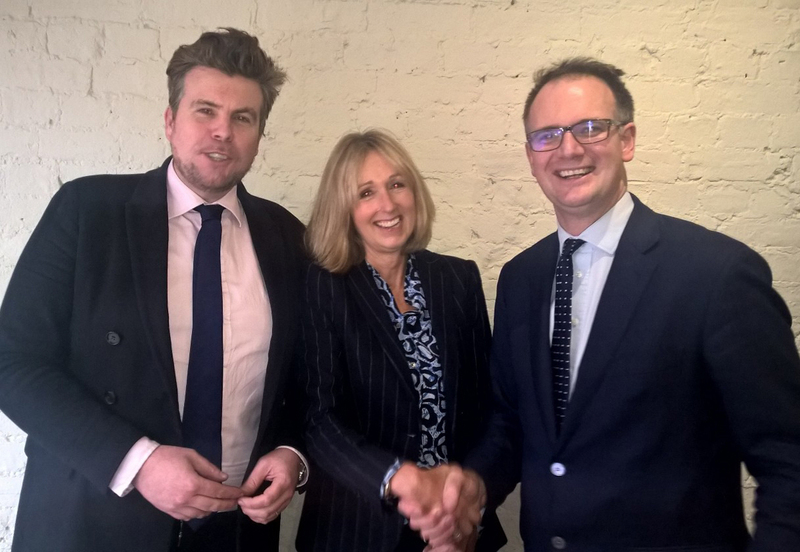 The Hansons London team: Chris Kirkham and Sue Haswell with Charles Hanson (right). TV pundits and consultants Kate Bliss, Marc Allum and Adam Schoon will also do valuations for Hansons London. Meanwhile, the firm is to raise its buyer’s premium from 17.5% to 20% plus VAT, saying this rate “aligns with industry standards”.